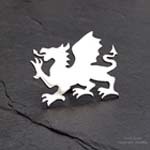 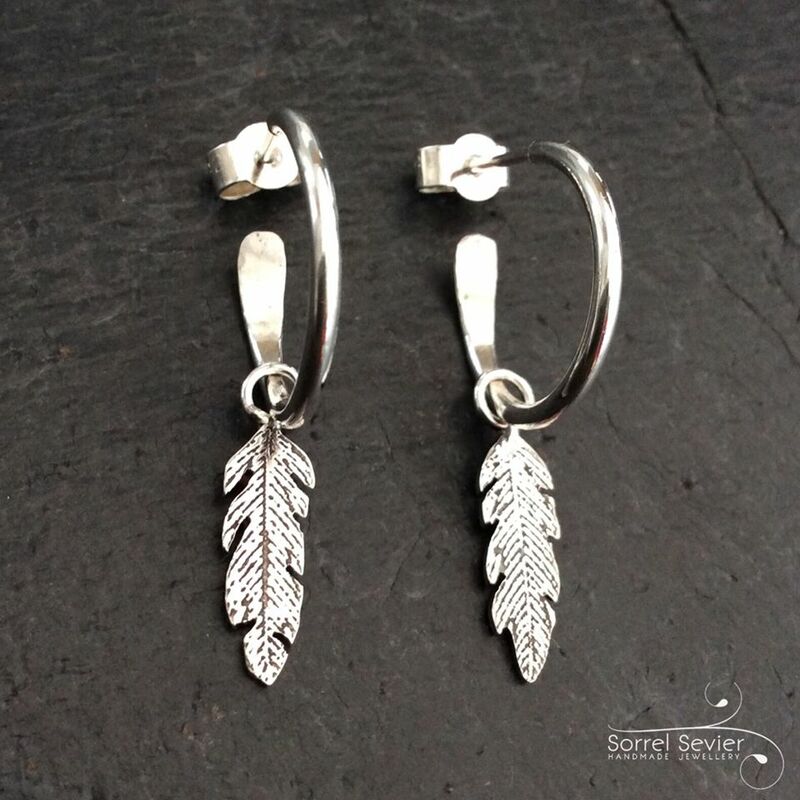 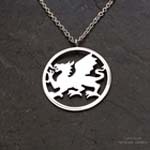 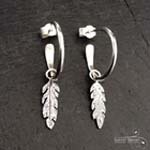 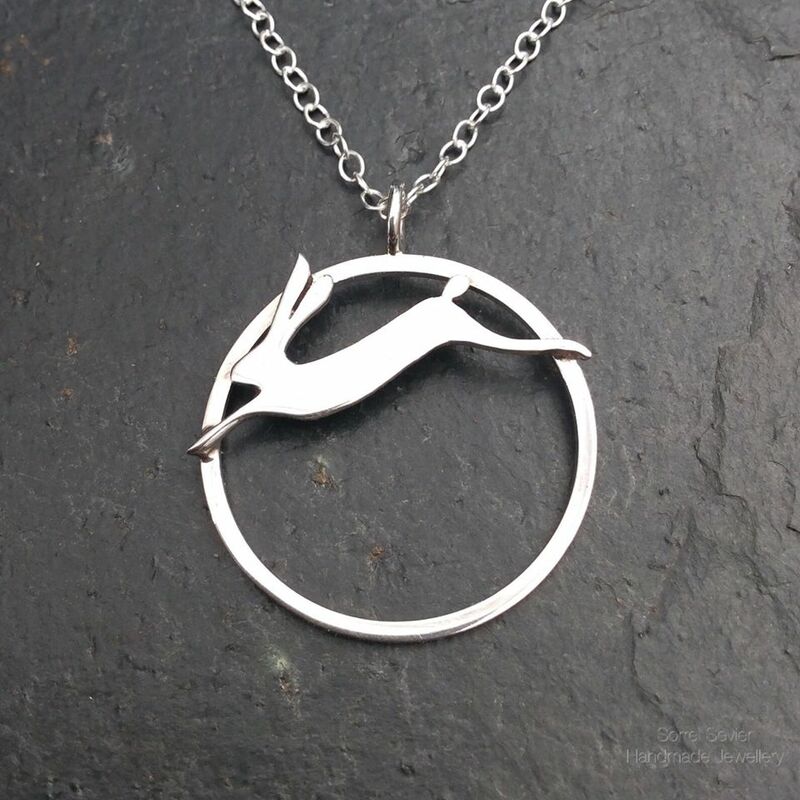 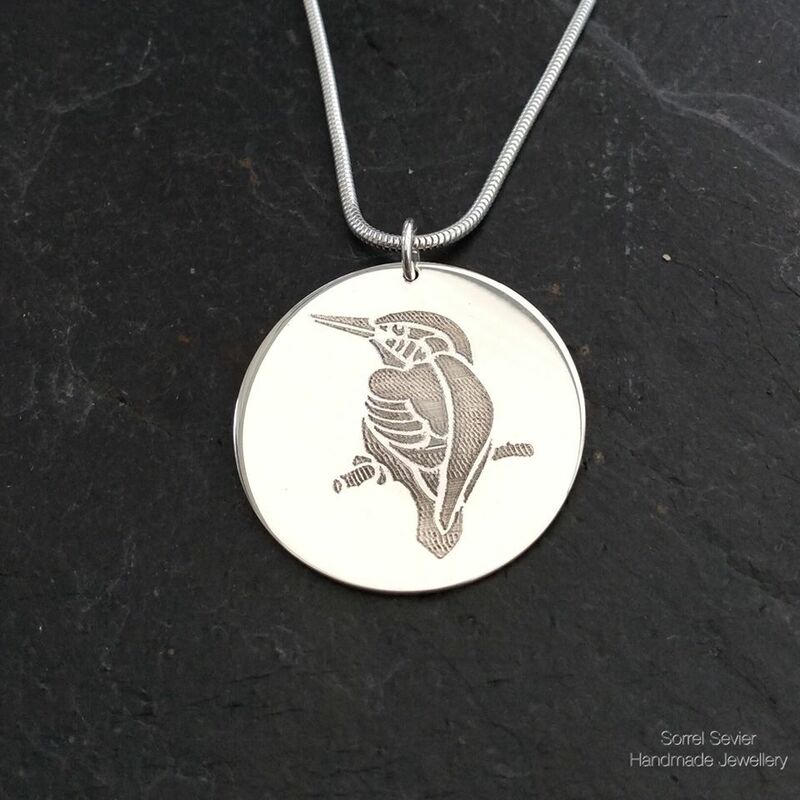 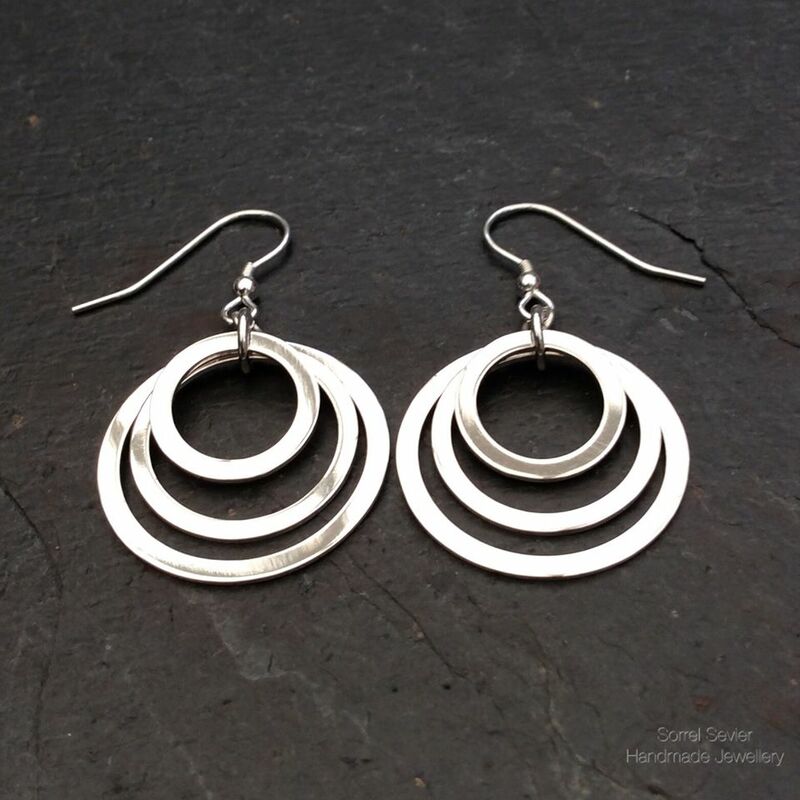 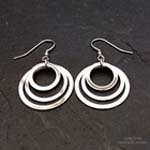 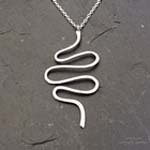 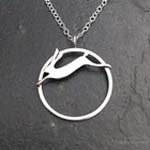 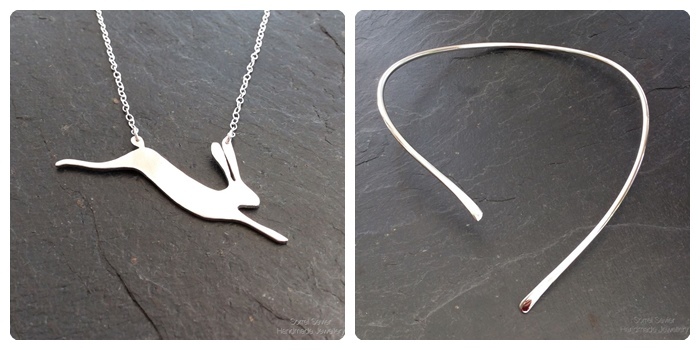 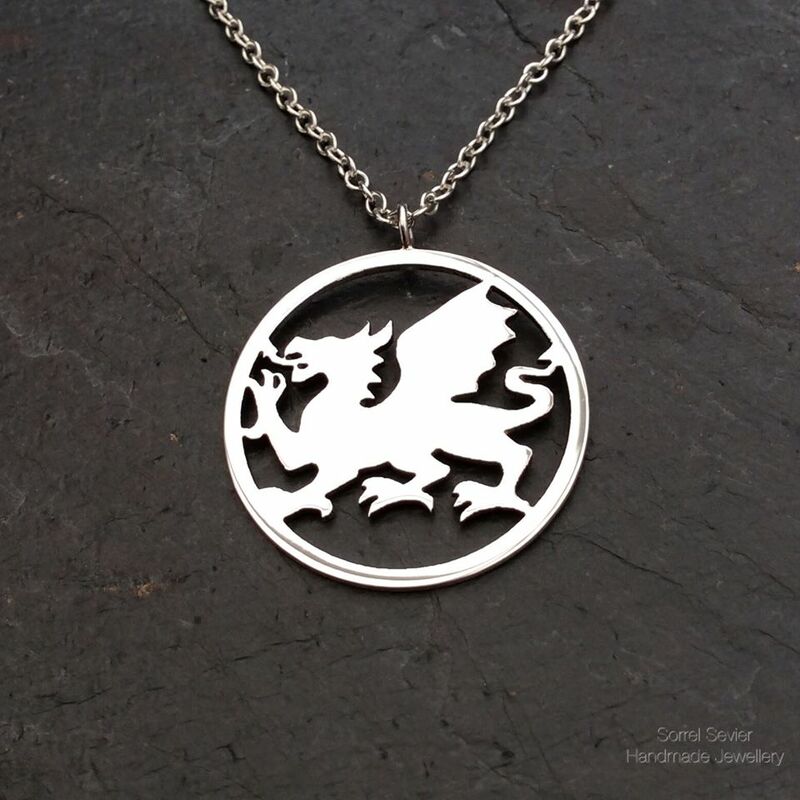 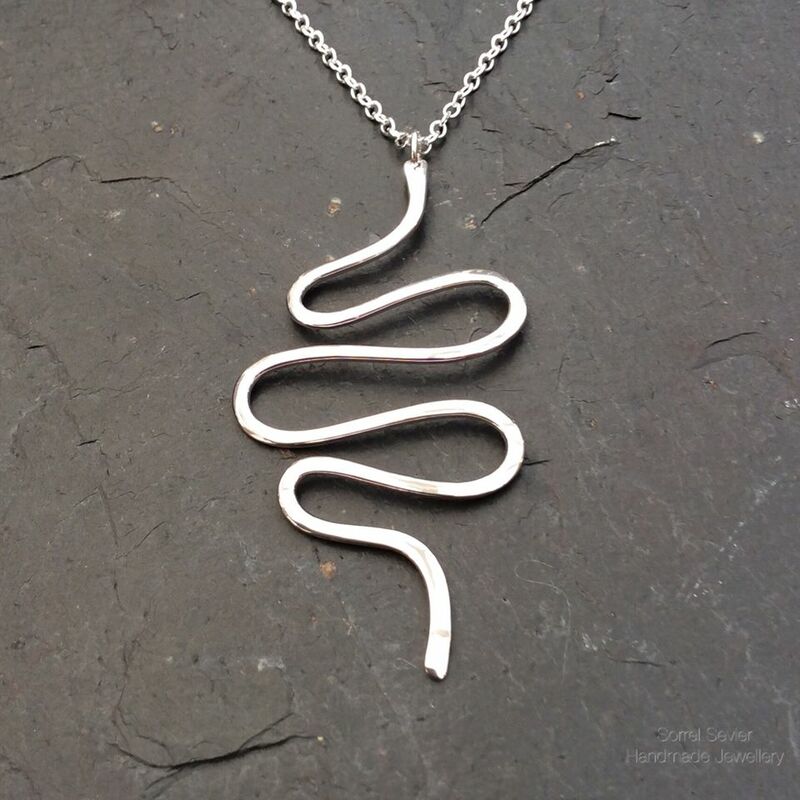 Based in mid Wales, Sorrel is a self taught silversmith who has been designing and making a variety of pieces for men and women since 2013. 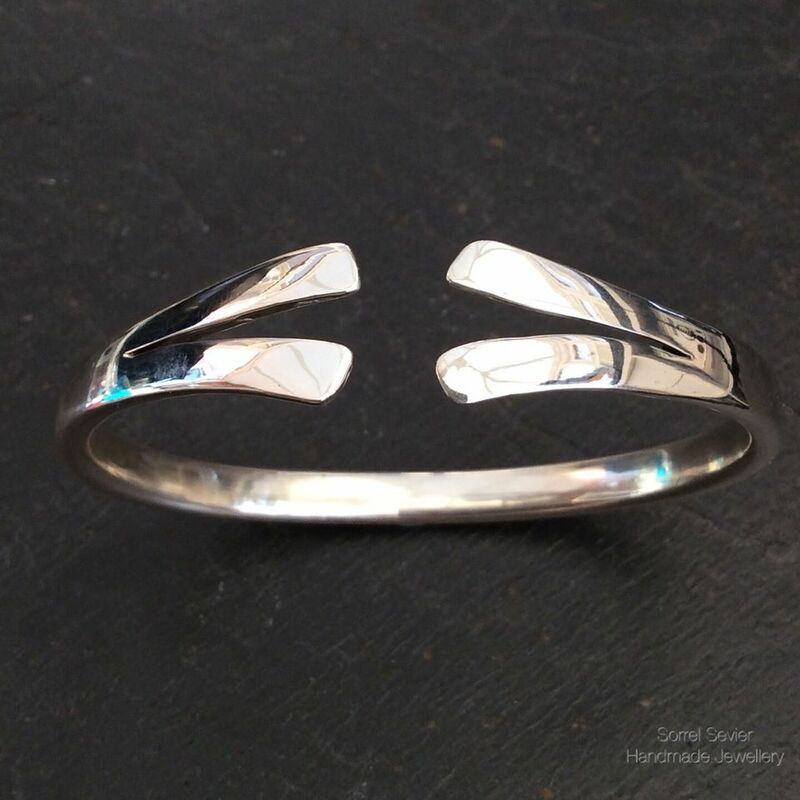 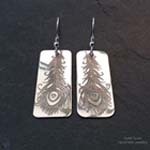 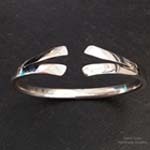 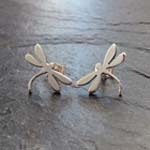 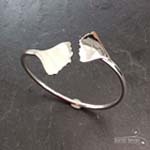 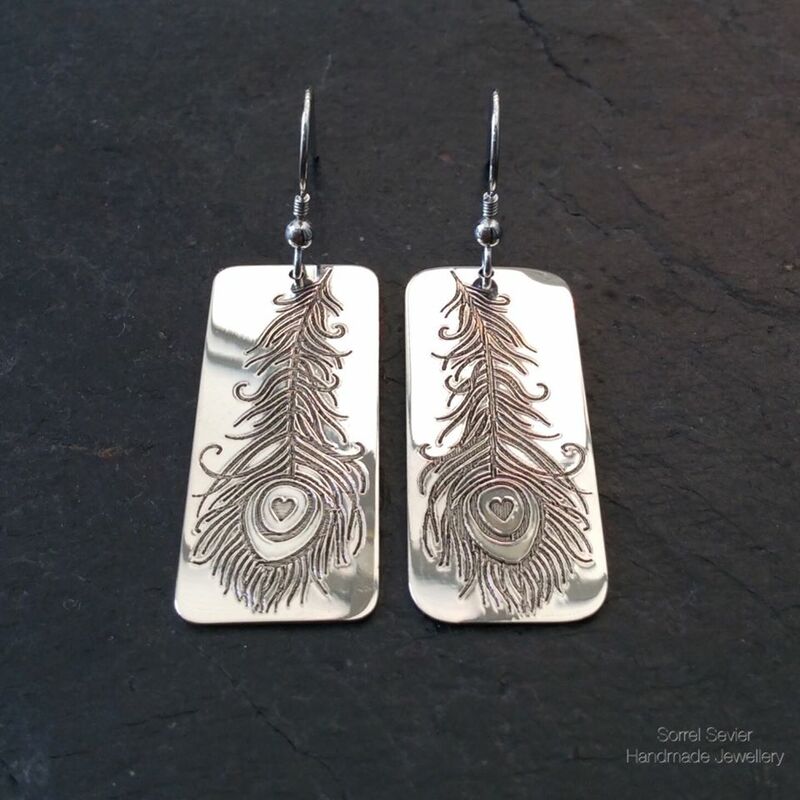 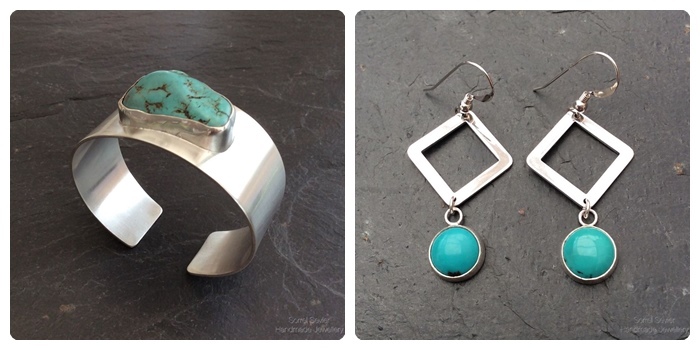 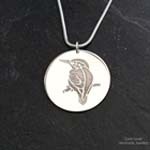 Sorrel works mainly in sterling silver but also uses gold and copper as well as beautiful cabochons and enamels in some of her work. 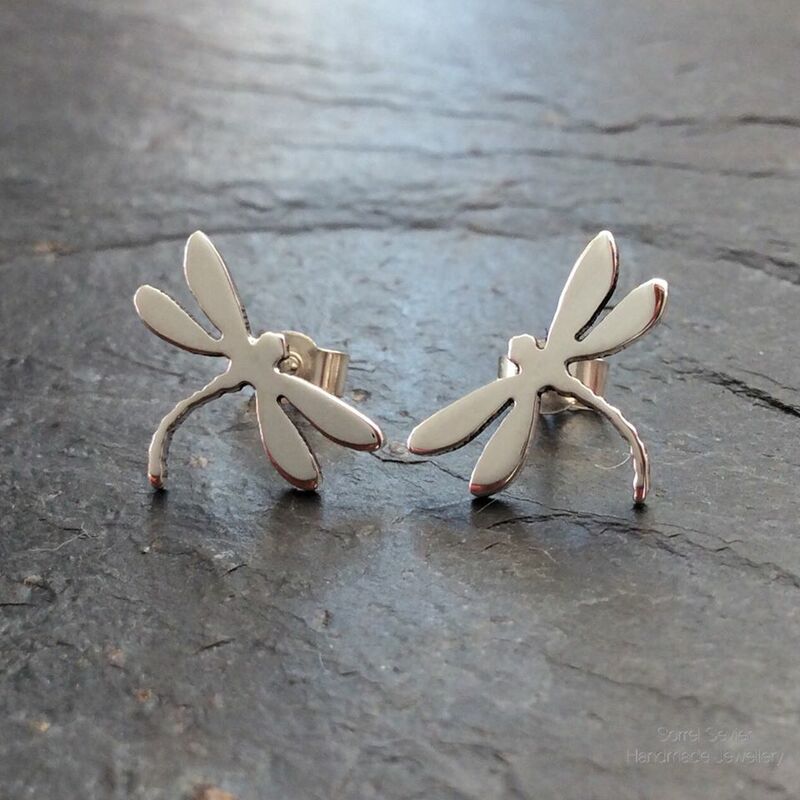 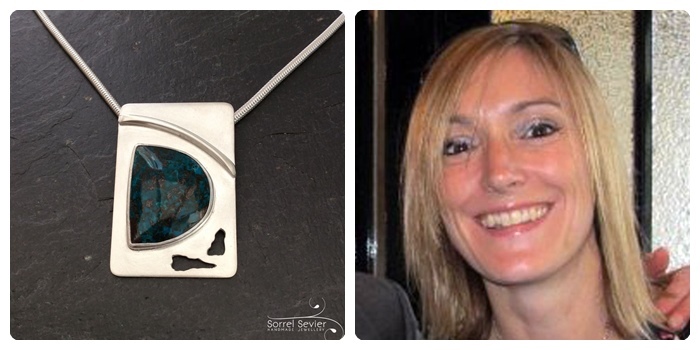 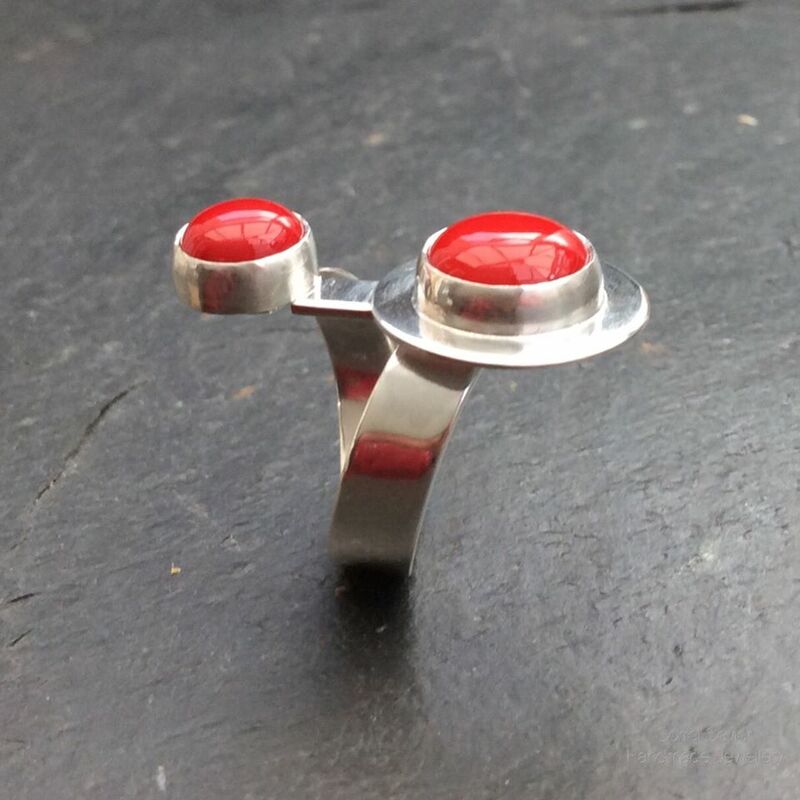 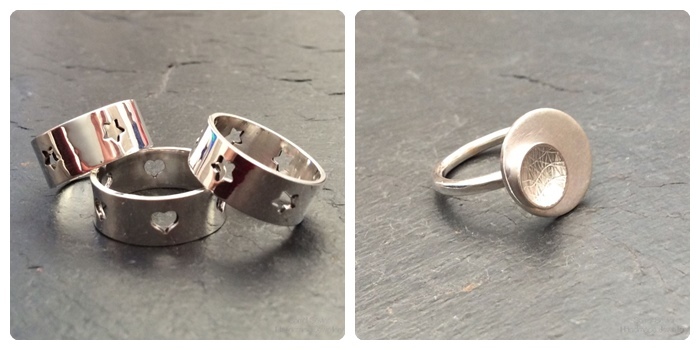 A large proportion of Sorrel’s work consists of creating bespoke pieces for her customers. 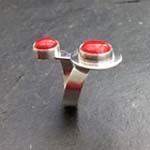 Please contact Sorrel if you would like a special item making or would like a variation on a piece that you have seen.